Mary’s Rosary has been called a compendium of the entire Gospel. 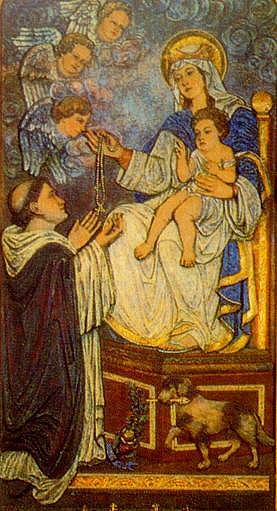 Each of the Mysteries of the Rosary have an essential message of faith. To preach the Rosary is to preach the life of Christ, the unity of His Church, and the salvation of souls.